Absolute-Watersports is the shop for all your Waterski Binding needs. We are the cheapest online with a Price Match Guarantee! We have all the new season Waterski Bindings as well as stock clearance and close out deals, so we have great offers available. 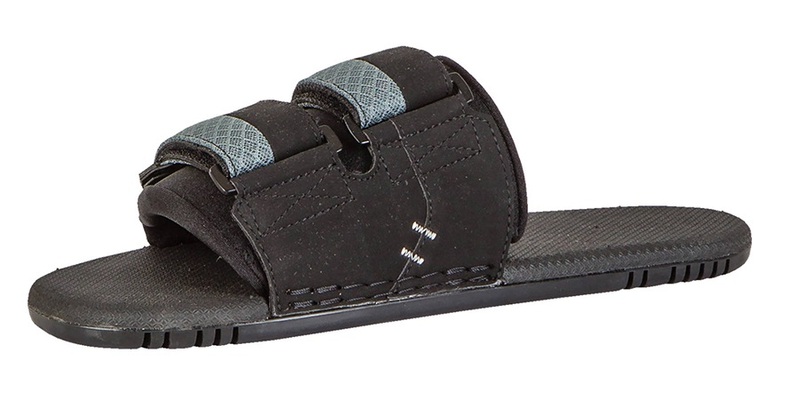 Our stocks include waterski bindings for the beginner to the advanced riders - We have unisex waterski bindings as well as ladies and kids specific waterski bindings. O'Brien Cling on Jobe Straight Line. Get free delivery in the UK. Worldwide shipping no problem. Price Match Guarantee means we will not be beaten on price or service. 2019 O'Brien Division Front Waterski Binding with a front lace system for ease of entry and exit. 2019 O'Brien Avid Waterski Binding - a binding for the whole family. 2019 O'Brien Division Rear Waterski Toe Plate - UK 11-13. 2019 O'Brien Titan Slalom Waterski Binding - integrated liner/heel makes it a snap to get on and off. 2019 O'Brien Titan Front Slalom Waterski Binding. 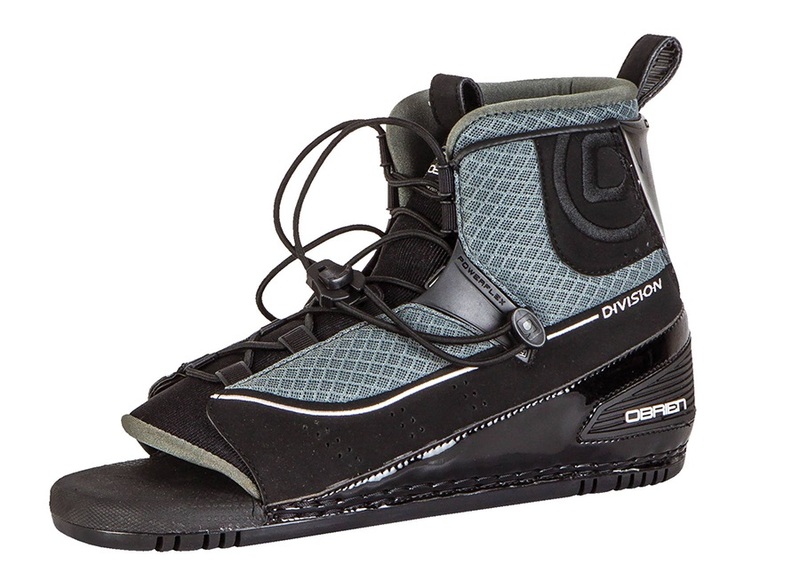 O'Brien X9 RTP Rear Slalom Water-Ski Binding - classic toe loop performance with all the comforts of today. Standard size. 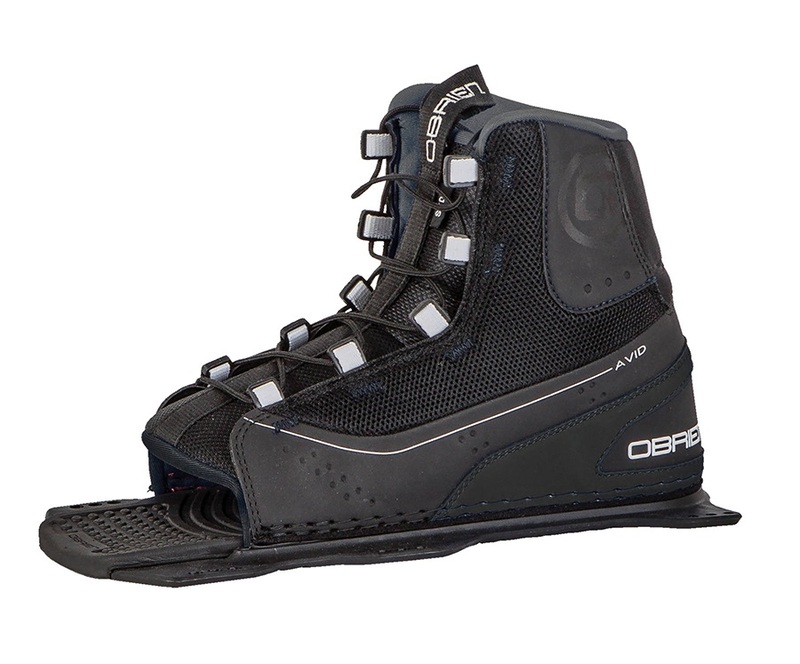 The O'Brien X9 Front Slalom Water Ski Adjustable Binding is the binding for "the rest of us". In the Standard size.